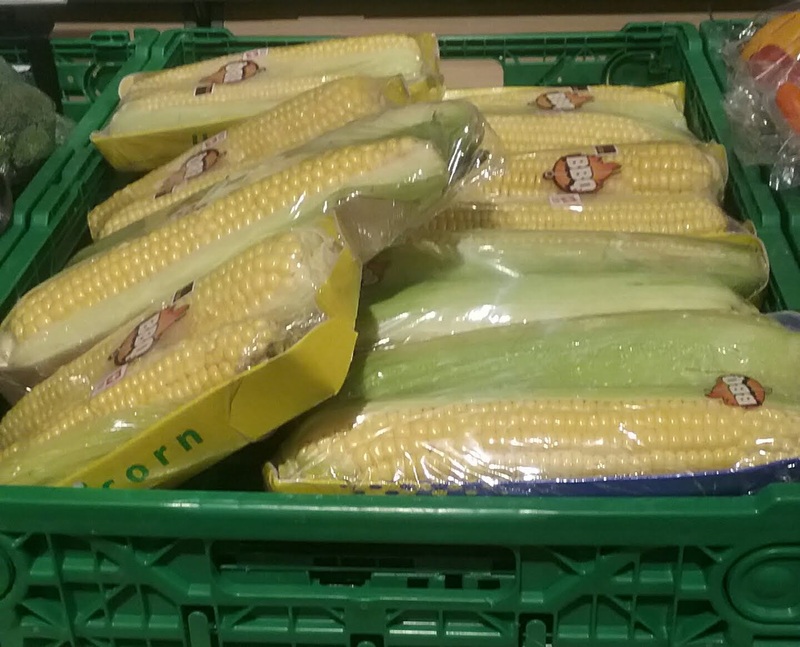 With all this corn growing, where is the corn in the grocery store? 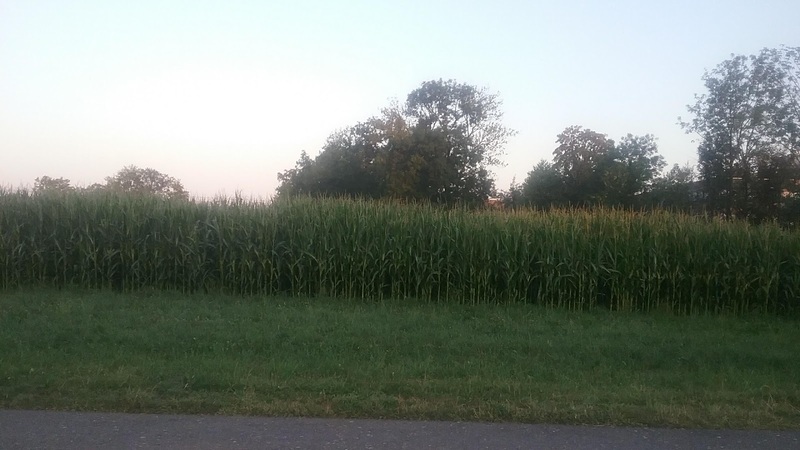 I'm corn·fused! 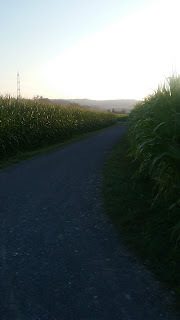 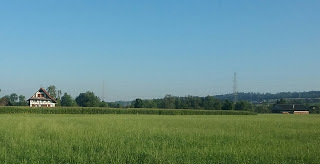 The corn being grown in and around Zug is known as 'field corn' (duh?) and they do sell some of it in the stores, but I've been warned to steer clear of eating it because it tastes bitter. Found it! 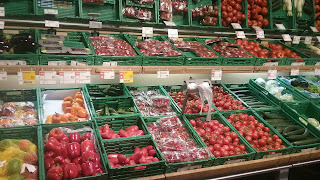 Tucked in a corner of the produce department. 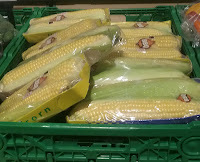 Apparently it is NOTHING like the kind of corn we are used to in US which is sweet corn (Zuckermais). 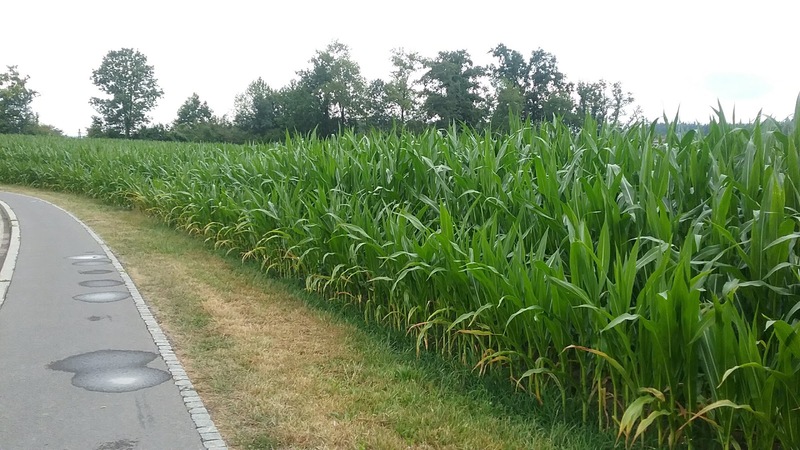 Swiss farmers do grow sweet corn, but it is only about 1% of their yield and it is hit or miss if you can find any in your local grocery store. So who gets to eat all that corn I see on my daily runs? Yep! 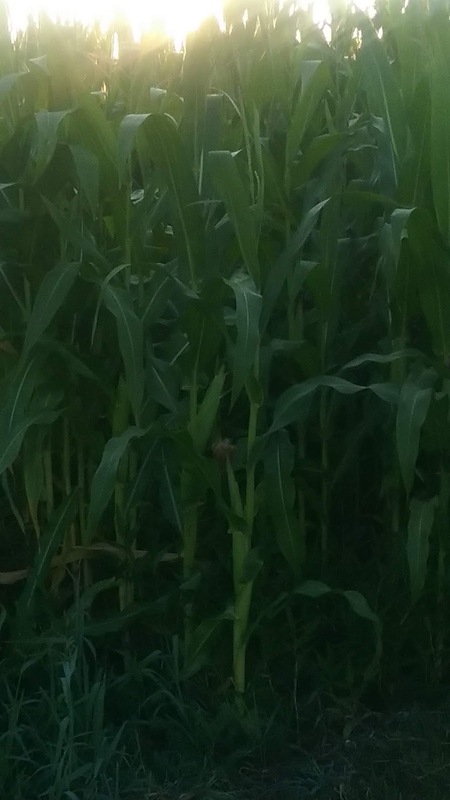 The farmers use all that corn as silage for these gals for the winter. Gotta keep the cows happy so we have plenty of milk, cheese, and of course, chocolate!